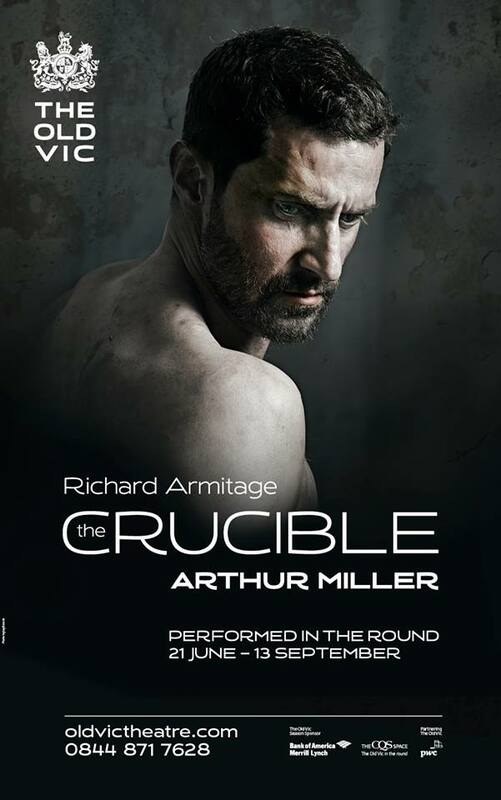 This entry was posted in Chouchou Nr 1... ou Richard Armitage, Théâtre and tagged Arthur Miller, John Proctor, Richard Armitage, The Crucible, The Old Vic Theatre. Bookmark the permalink. Bonjour, I hope we can get some French Fans to join in on our project #SharetheCrucibleExperience – a special website for fans seeing The Crucible to post their experience – a few words, a critique, describing a meeting – whatever. 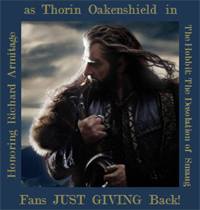 Details will be posted later today by Guylty and me (Armitage Agonistes). Posters can be anonymous, they can post via a comment or submit a post. If the post appears elsewhere, on someone else’s blog, we’ll post a link. Native language is OK, too. That’s a great idea ! 🙂 I’m going to see “The Crucible” with a friend twice in July. Where do we post our experience ?